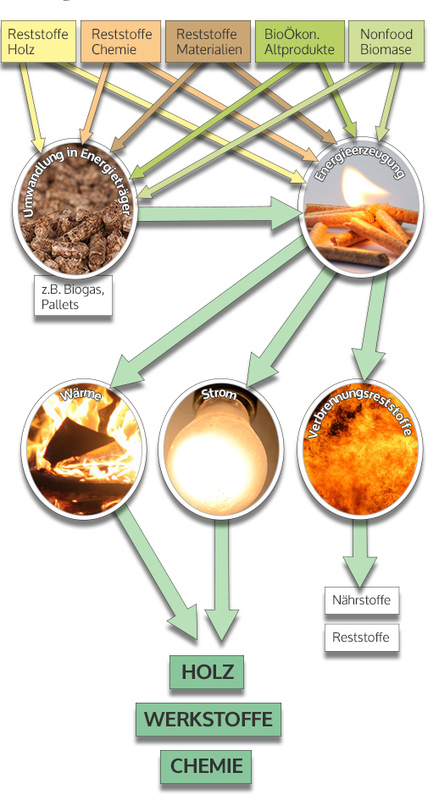 A variety of waste materials are produced when processing biomass into products for the bioeconomy. This waste material usually contains valuable energy even if it cannot be used as a material. This energy should be systematically used. This is the aim and task of the (bio-)energy activities in the BioEconomy Cluster.